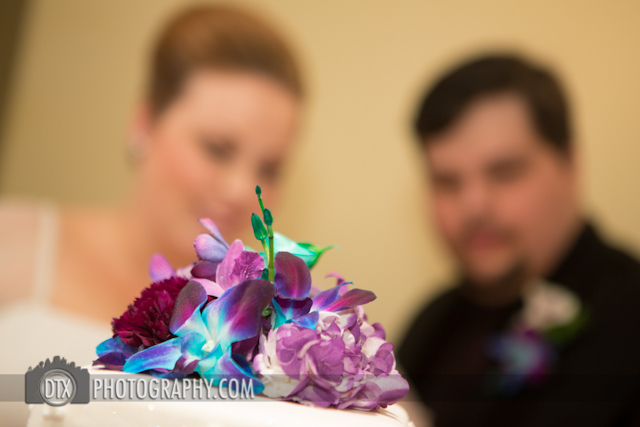 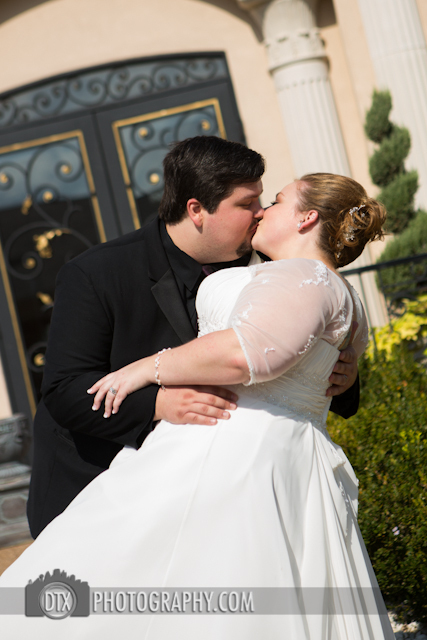 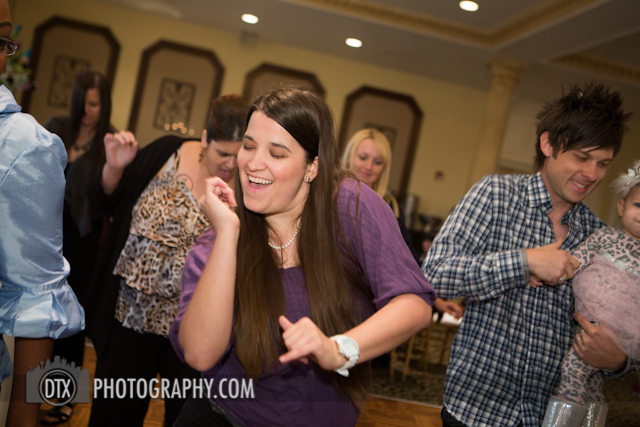 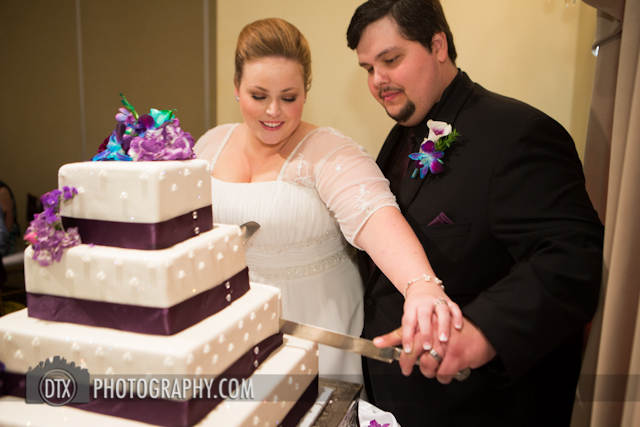 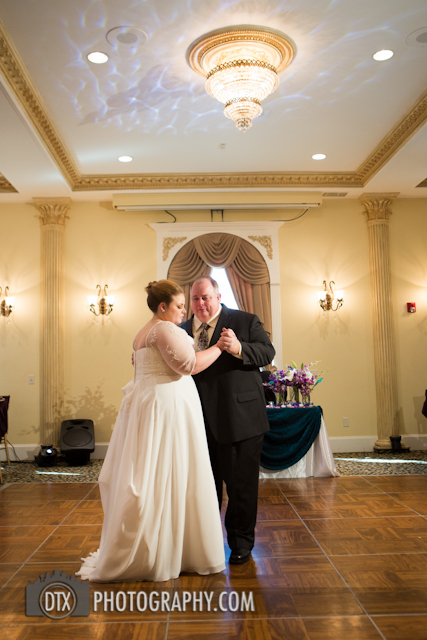 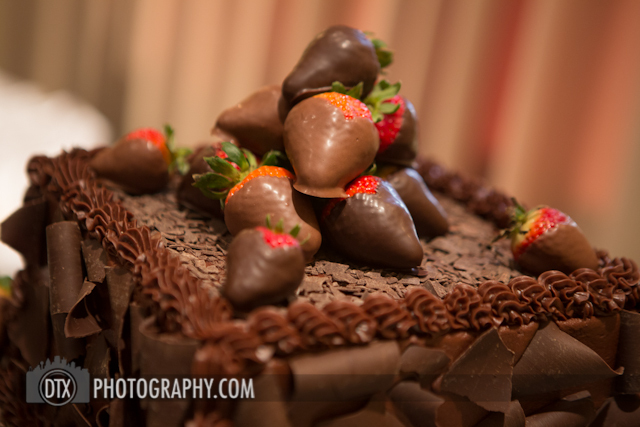 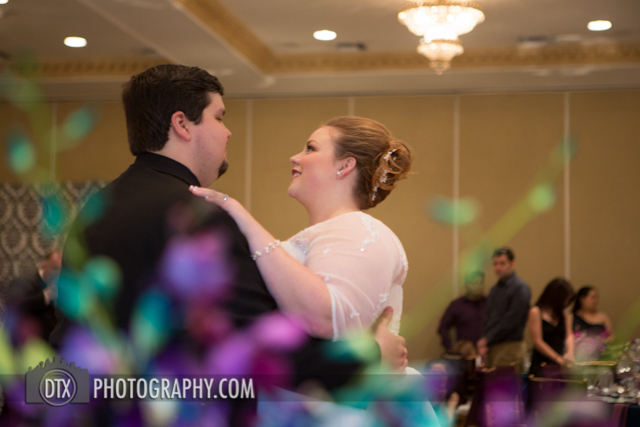 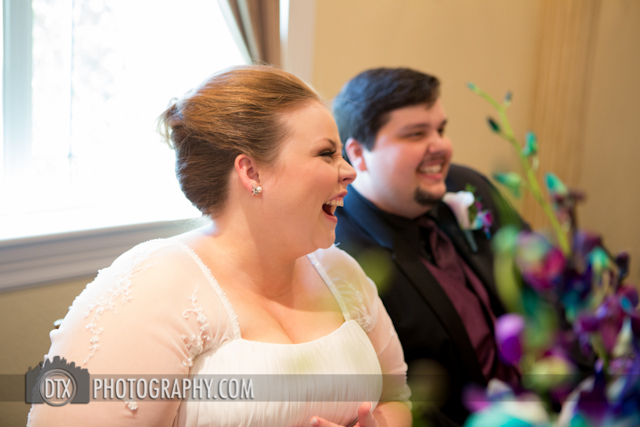 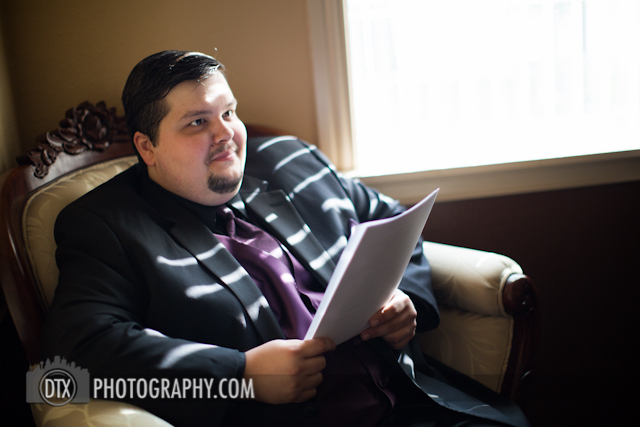 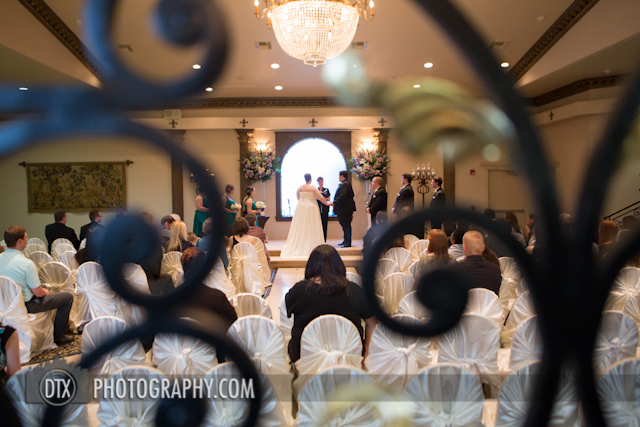 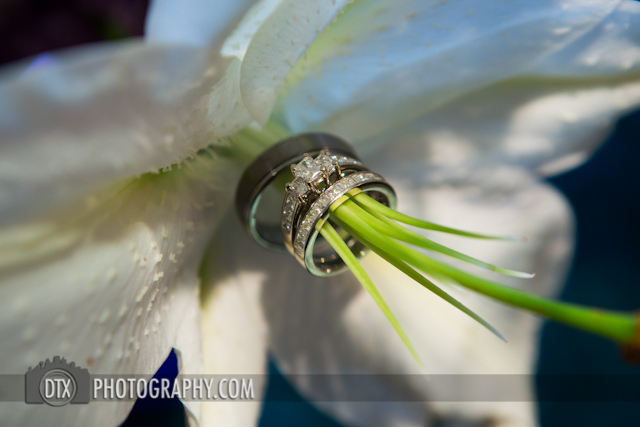 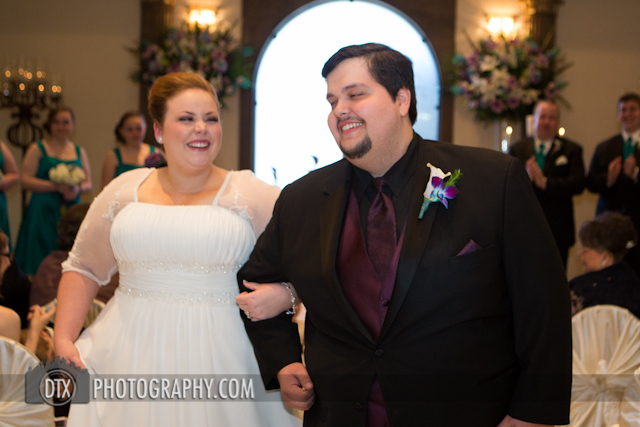 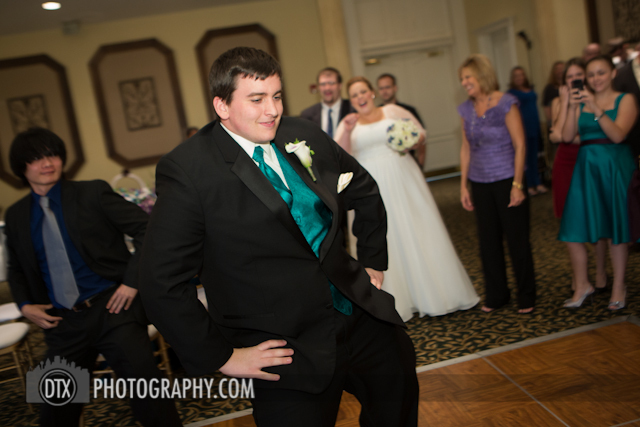 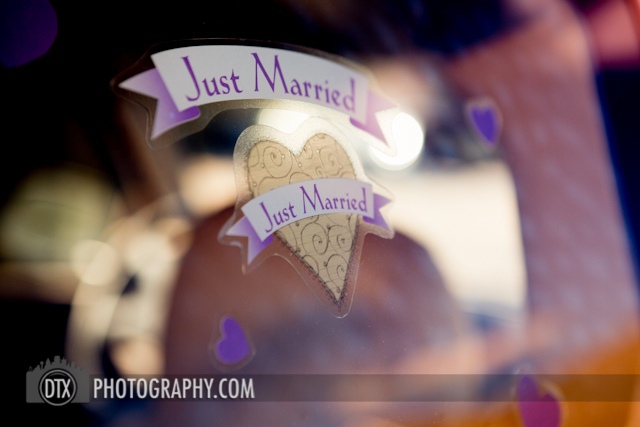 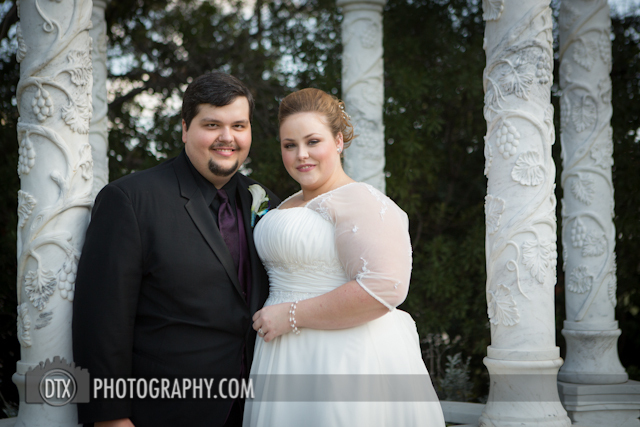 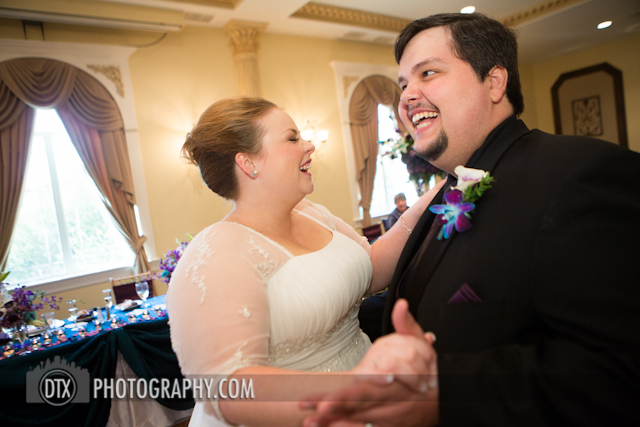 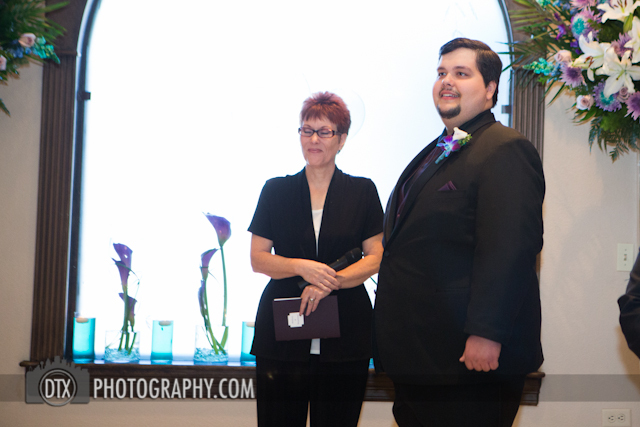 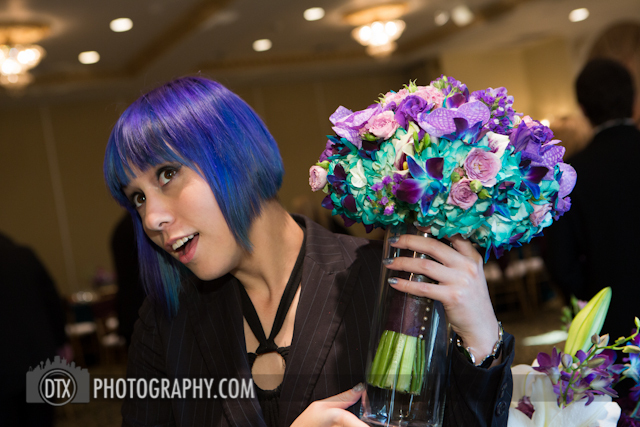 I had the honor to be the Arlington wedding photographer for Melissa and Raymond’s wedding in early November. 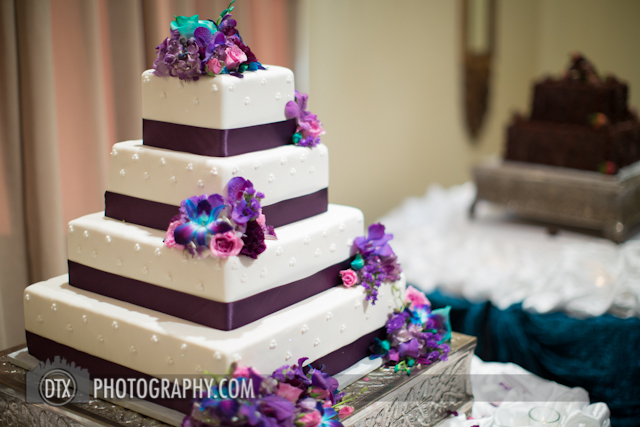 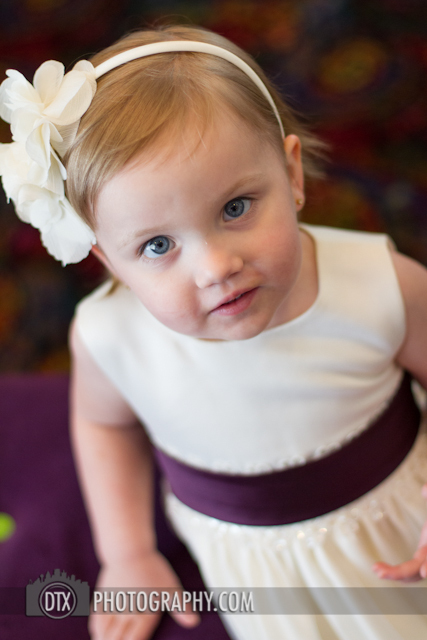 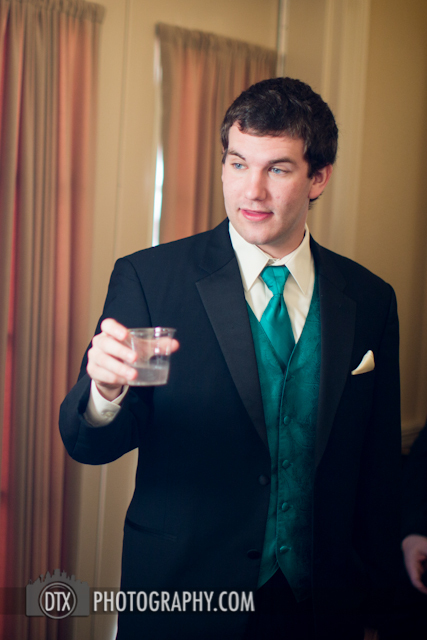 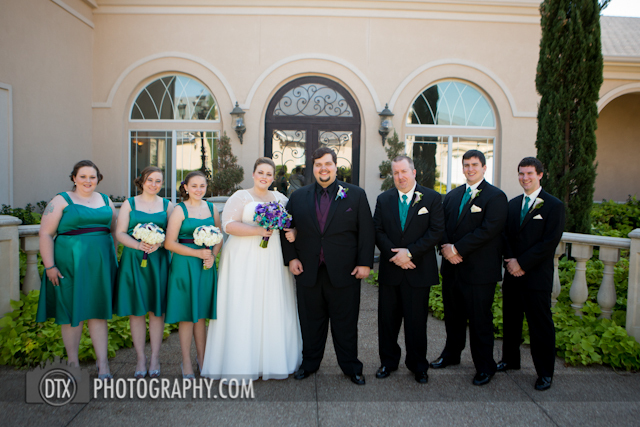 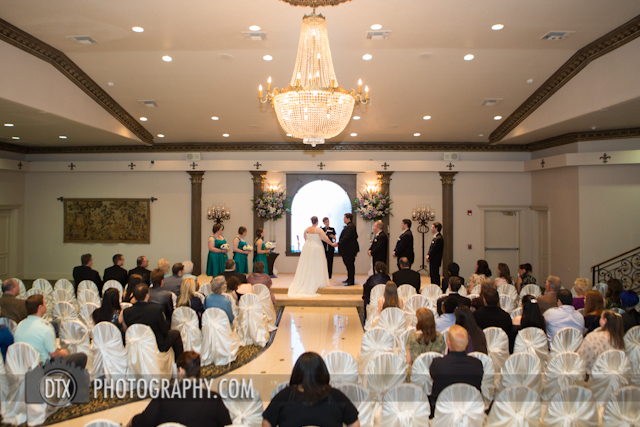 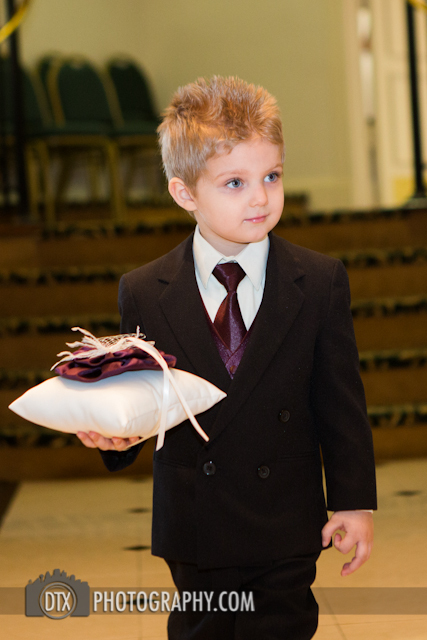 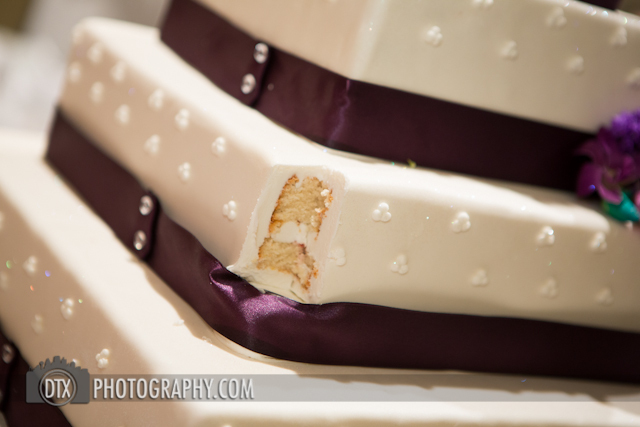 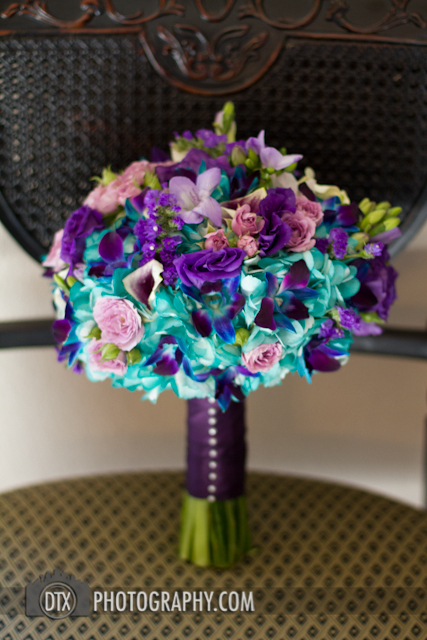 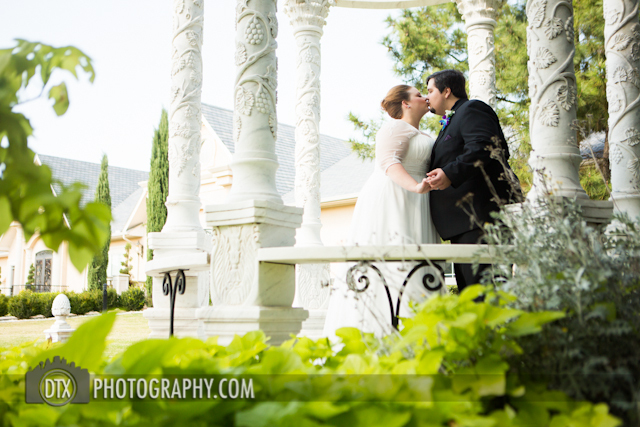 The wedding was held at the Mediterranean Villa in Arlington, Texas. 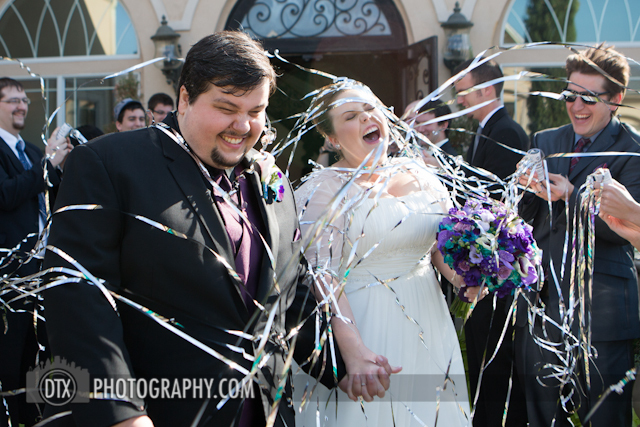 The popper streamers provided quite the send off! 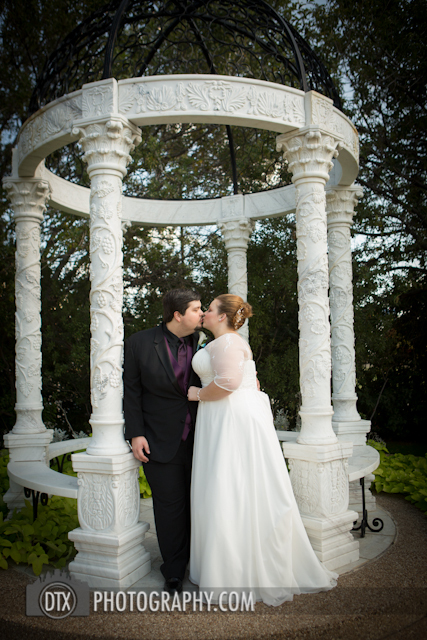 Congratulations to Melissa and Ray! 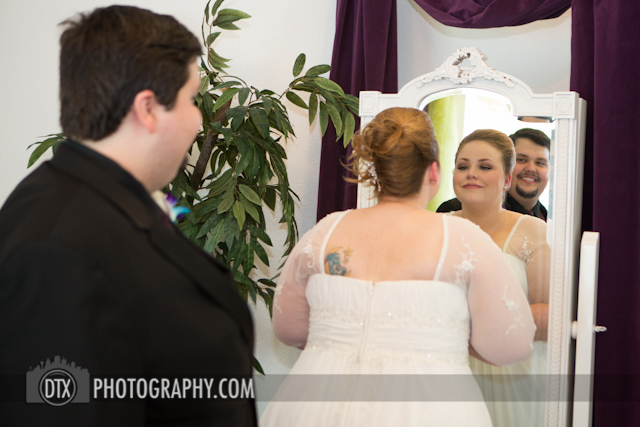 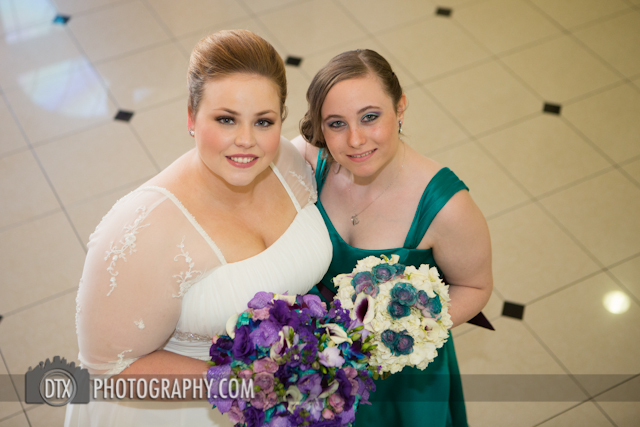 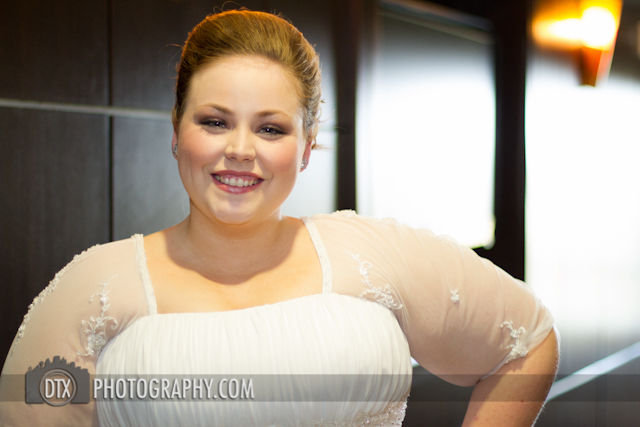 It was a joy to photograph your beautiful day!